Gaz Parry Coaching and Guest Set! 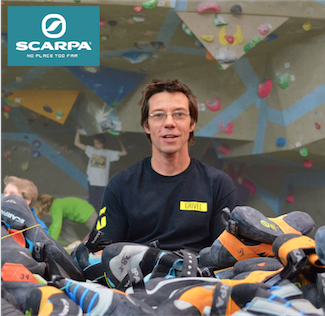 Past British Champion, Arco Rock Master and renowned routesetter Gaz Parry will be joining us for a Slab rest and to run coaching sessions. Monday 15th April - Try the set open at 17:30. Tuesday 16th April - 1 hour coaching slots @ £40. Ask at reception or call to book your slot! 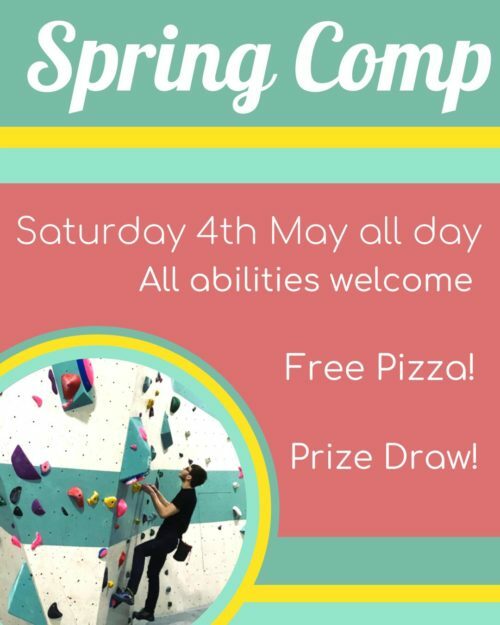 There'll be something for everyone with two self-scoring comps running at the same time; one for novice-intermediate climbers, one for more experienced climbers to enjoy. So come and join if for nothing else than free pizza and to be entered into the prize draw! Take part any time from 10:00 (normal weekend opening) and be sure to submit your scorecard digitally by 20:00).